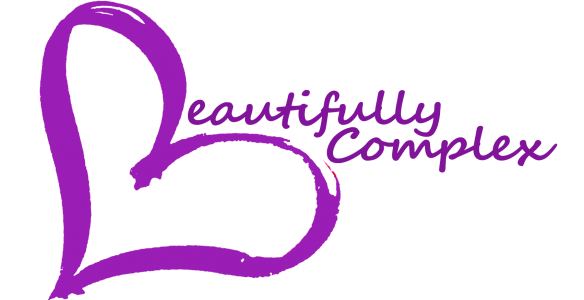 Hello & Welcome to beautifully-complex! My name is Cadesia Williams. I’m a 23-year-old young woman trying to find my way in this big world. I’ve always had a passion for writing, but never had the confidence to share my work. I’ve always talked myself out of doing what I love because I didn’t feel like I was going to be “good enough.” As I’m getting older, I’m learning to take risks & just become comfortable with being uncomfortable. I’m stepping waaaayyy out of comfortable to talk about topics that are near & dear to my heart. Throughout this journey I promise to be open & honest. I promise that no matter how discouraged I may get, I will continue to move forward with this blog. I promise to encourage you, and last but not least, I promise to make you smile & brighten your day! Thank you for taking this step with me! I hope you will join me next Sunday for my next post!